Wave start times will be sent to participants on Saturday, September 1st. ​Questions?  Email us at events@growlerrelay.com.